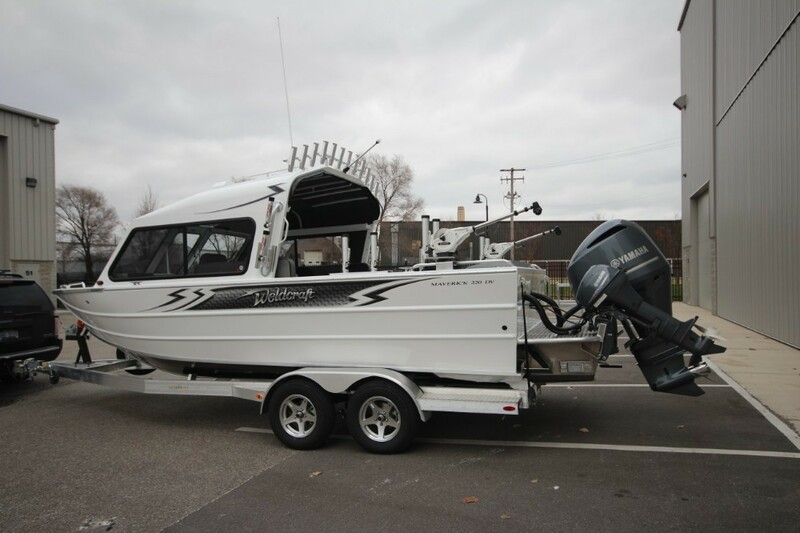 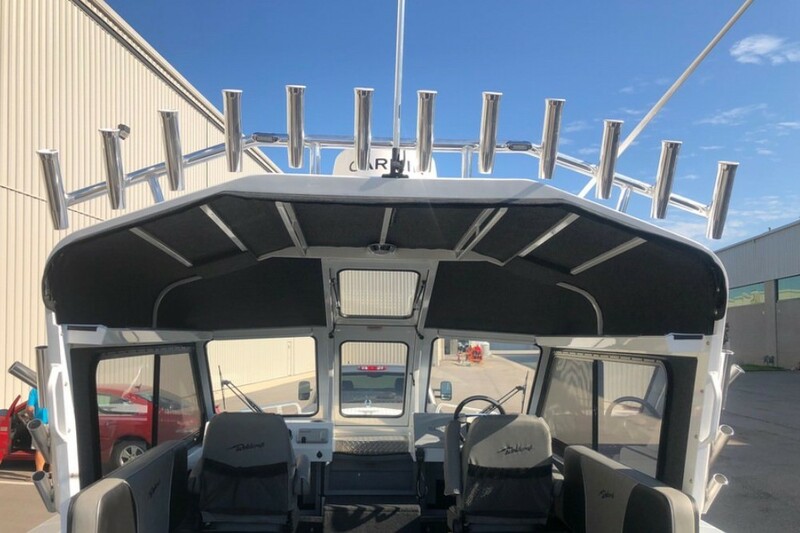 "Great Lakes Edition" - We are fortunate to have very talented people who can do custom welding, custom electrical systems, electronics, and custom fishing gear. 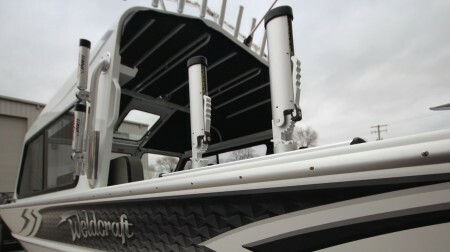 Because of this we are able to create our "Great Lakes Edition" on any of our Weldcraft models. 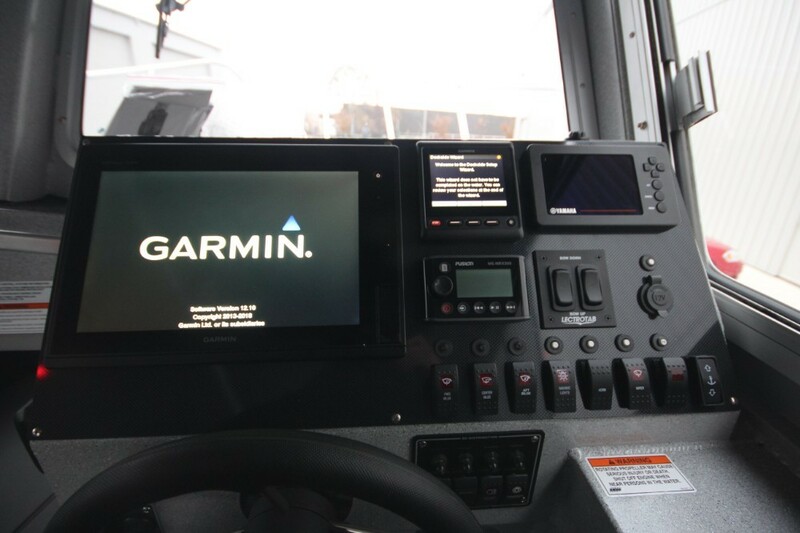 The slide show to the right shows some examples. 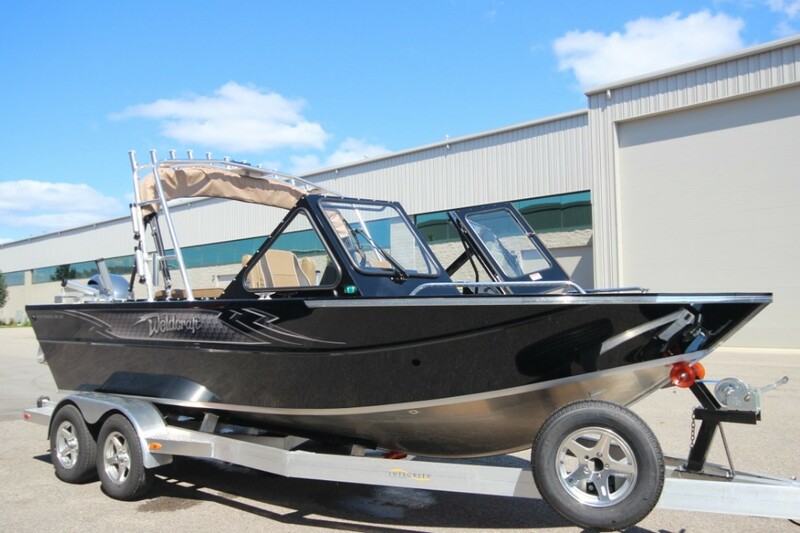 Items we have done include: bow mounted trolling motors, anchoring systems, custom helms with full flush mounted electronics, aft control stations, custom sound systems, custom aluminum rod racks and net holders, powder coating services, custom fishing gear systems, custom lighting systems, custom battery chargers and integrated charging relays, cup holders, transom fish cleaning racks, solid anodized aluminum rub rails, and much more! 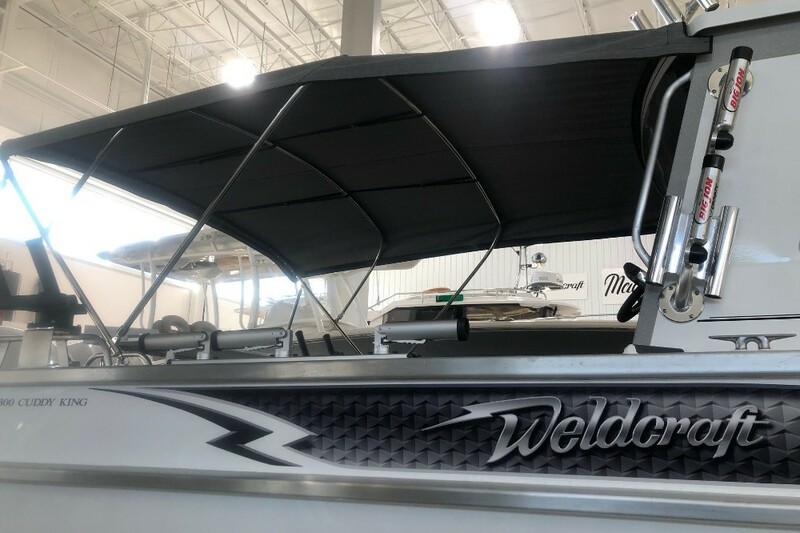 A Weldcraft that is uniquely Yours! 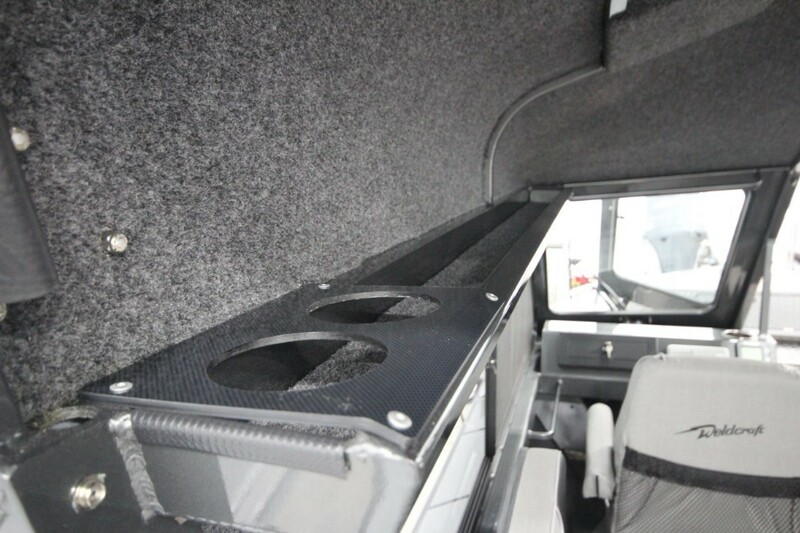 The beauty of a Weldcraft begins by selecting the many options already available but why not take it a step further? 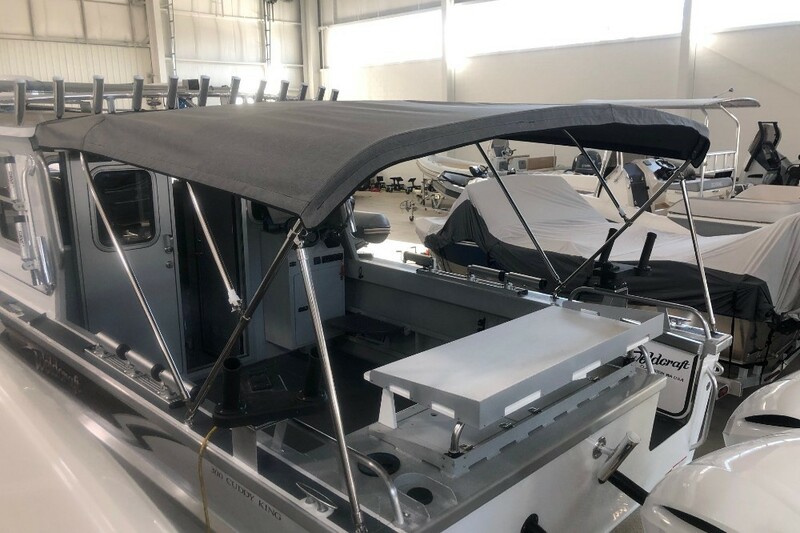 Reed Yacht Sales can customize your new Weldcraft specifically for you. 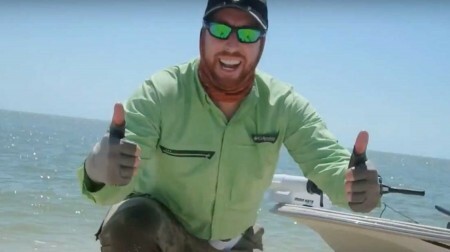 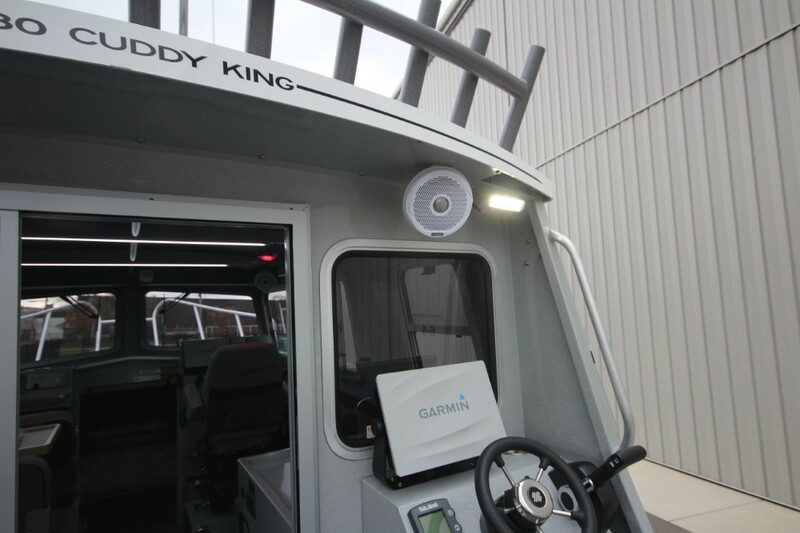 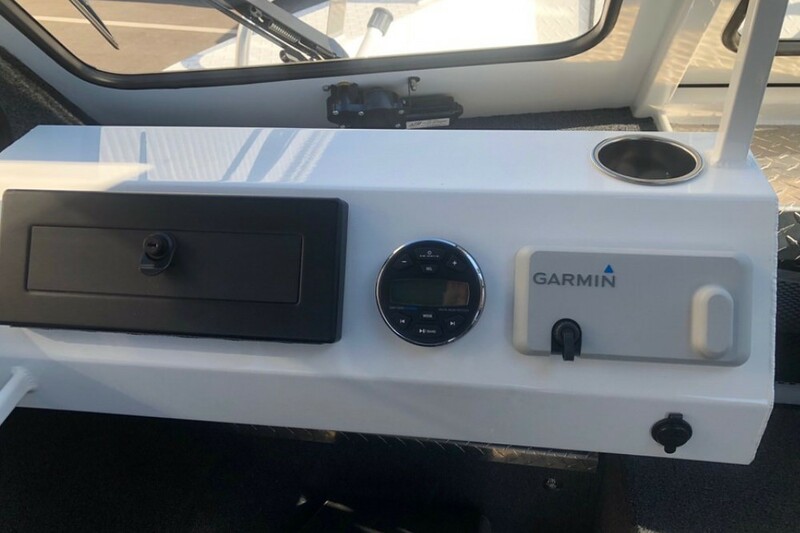 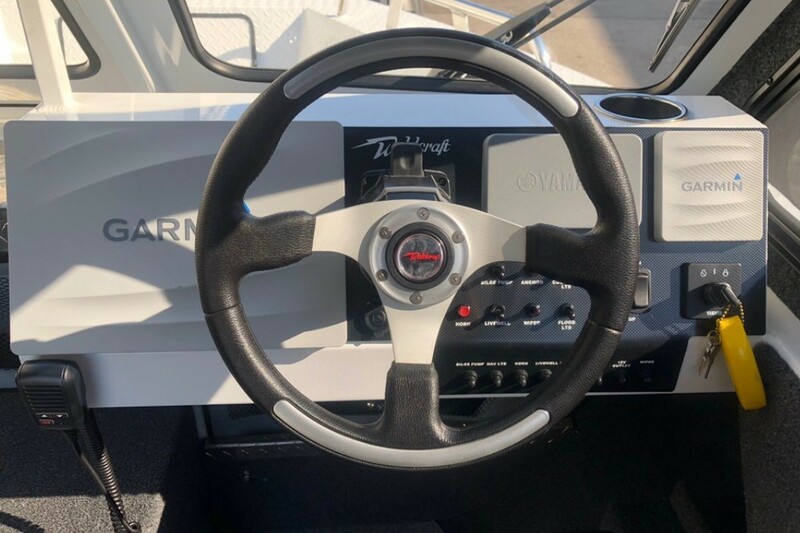 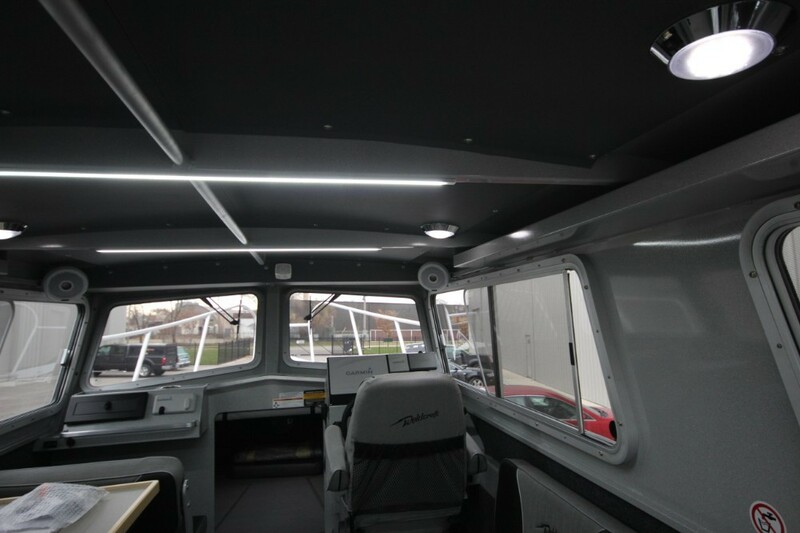 Just about every boater has a wish list and we have a professional team providing everything from custom helm electronics installations to bottom paint and much more! 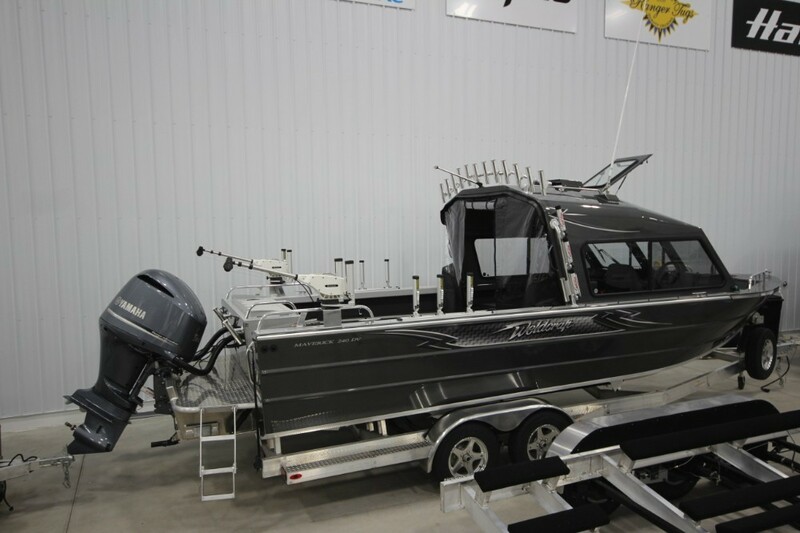 So whether you're the extreme angler, a casual troller, or just an all-around sportsman give us a call and we'll do our best to make your Weldcraft uniquely yours! 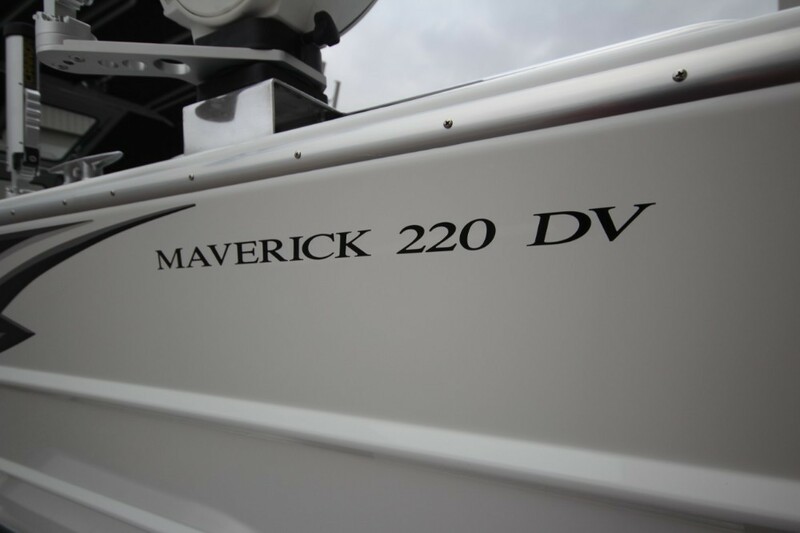 Photo 1: 220 Maverick "Great Lakes Edition"